The machine has been designed for cleaning welded corners on the edges of rectangular pieces such as work surfaces, boxes and cases with welded corners at a maximum height of 150mm and to perform radius’ on flat pieces of the same height in a very short time. 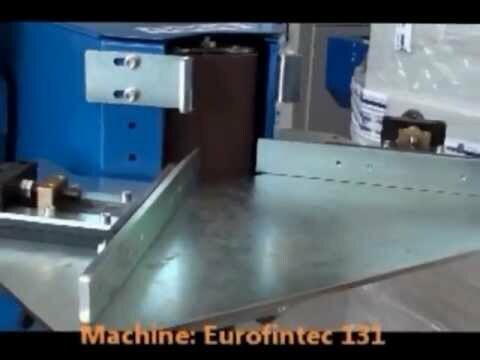 The machine consists of a cabinet stand suitable for housing belts. The grinding head, the adjustable work surface, as well as the self-filtering suction system are secured into the cabinet stand.